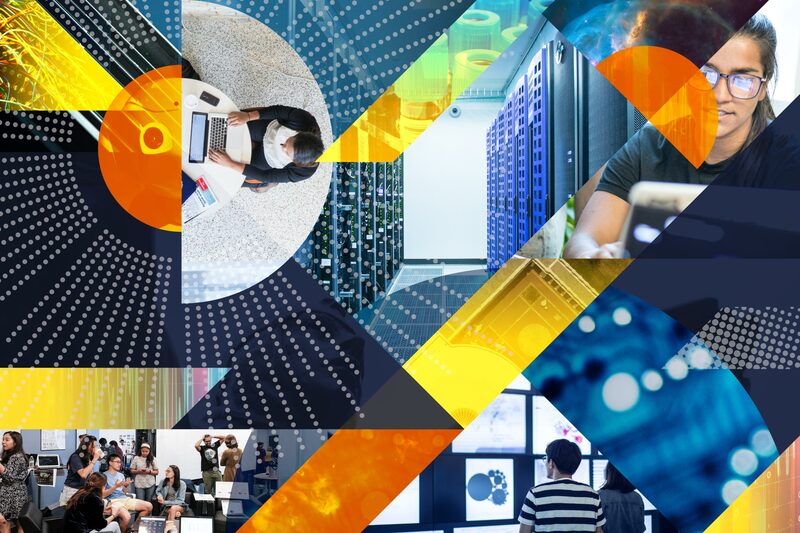 The University of Virginia today announced plans to establish a School of Data Science, an effort made possible in part by the largest private gift in the institution’s 200-year history. UVA announced its plan for the school and the supporting gift of $120 million during a ceremony in the Rotunda Dome Room. The School of Data Science – UVA’s 12th school and the first established since 2007 – will position the University as a global leader in efforts to improve society through teaching and research based on the powerful, emerging field of data science. The grant to support the establishment of the University of Virginia School of Data Science is provided by the Quantitative Foundation, a private foundation based in Charlottesville. 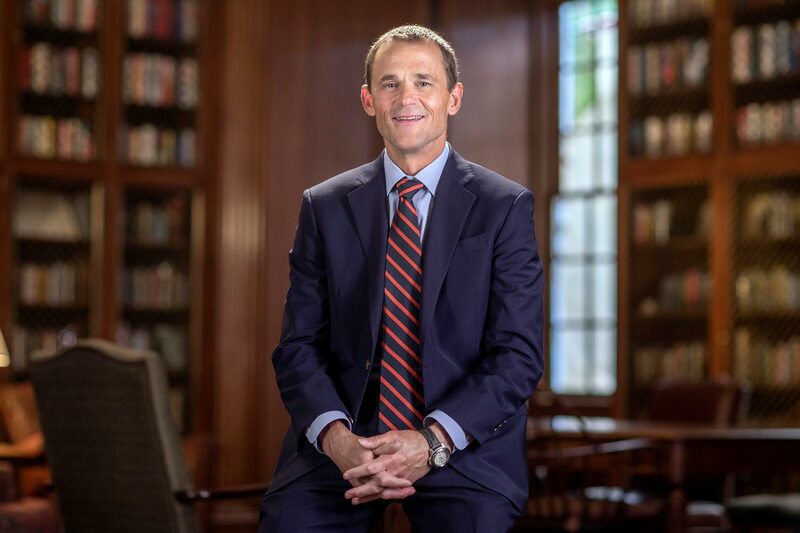 Jaffray Woodriff, a 1991 graduate of the McIntire School of Commerce, is trustee of the foundation. His wife, Merrill Woodriff, who completed a bachelor’s degree from the College of Arts & Sciences and a master’s degree from the Curry School of Education in 1998, is a foundation director. Jaffray Woodriff is also co-founder and CEO of Quantitative Investment Management, a private investment firm also based in Charlottesville. The new school is still in the design phase, and the University continues to seek input and necessary approvals from multiple groups, including the Faculty Senate, Board of Visitors, and ultimately the State Council of Higher Education for Virginia. It builds on a foundation set in place at UVA by the Data Science Institute, a pan-University institute established in 2013 that grants graduate degrees and has a dual mission in education and research. The new School of Data Science proposes to ultimately offer both doctoral and undergraduate degree programs and certificate programs, helping to meet soaring demand for qualified data science professionals in a field that plays a key role in the global information-based economy. In addition to the $120 million grant announced Friday, the Quantitative Foundation previously has given more than $30 million to UVA, including the $10 million grant used to establish the Data Science Institute, which will be integrated into the new School of Data Science. 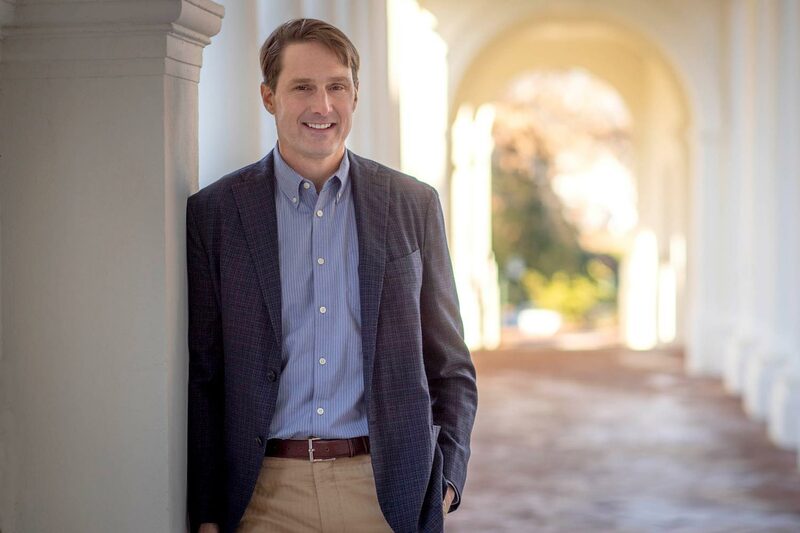 The foundation’s gift will support faculty and administration for the school as well as doctoral and post-doctoral fellowships, with matching funds from UVA’s Bicentennial Professors Fund and Bicentennial Scholars Fund. The gift will also support a new building for the school and an endowed fund for visiting scholars from other schools and academic units. Additional financial support will come from University funds, philanthropy and faculty research grants. The school’s establishment comes at a time when the amount of available data in the world is more than doubling every two years and there is a shortage of qualified data scientists to analyze and interpret the data and to help make data-informed decisions for the betterment of society. State officials hailed the news of the new School of Data Science and its role in helping to meet Virginia’s and the nation’s surging demand for highly skilled, information-economy workers. UVA’s School of Data Science promises to be a new model for how a school functions within a higher education institution. Envisioned as a “school without walls,” it will be designed as an open ecosystem that fosters interdisciplinary research, teaching and partnerships across the University, with the private sector and with governmental entities. Phil Bourne, director of the Data Science Institute since 2017, will serve as the school’s acting dean. 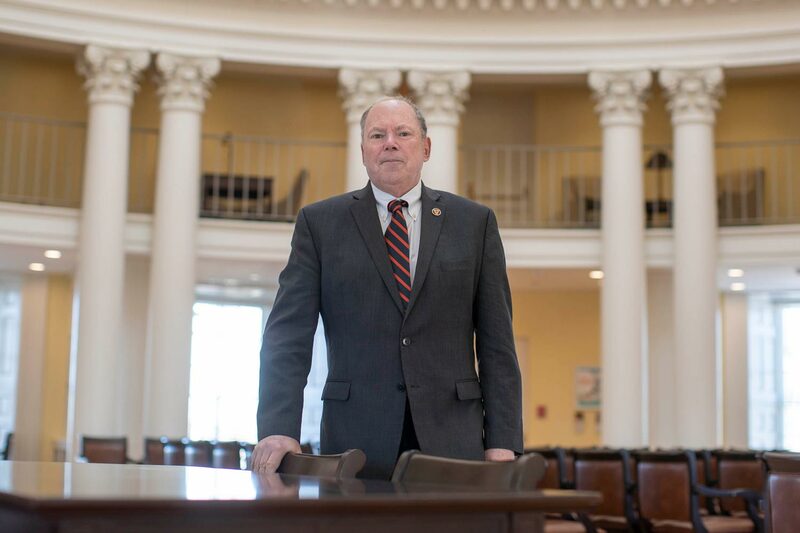 “UVA has the rare opportunity to create a school that embodies the principles that have made the University exceptional, while at the same time creating a forward-looking exemplar for what the future will look like in higher education,” Bourne said. “The Data Science Institute has provided a solid foundation, including best practices, a foundational team and a set of processes and protocols upon which to build. The school will have satellites and centers instead of departments. The satellites will be embedded in other schools to facilitate collaborative data science work in those disciplines, and the centers will be theme-based with focus areas to include data acquisition; engineering; analytics; visualization and dissemination; and ethics, policy and law. The school will focus on responsible data science, striving for diversity, openness and transparency with the goal of making everything – from policies, procedures and educational materials to lab materials, data, analytics and published literature – a resource for the public good. UVA’s most recent new school was the Frank Batten School of Leadership and Public Policy, established in 2007.